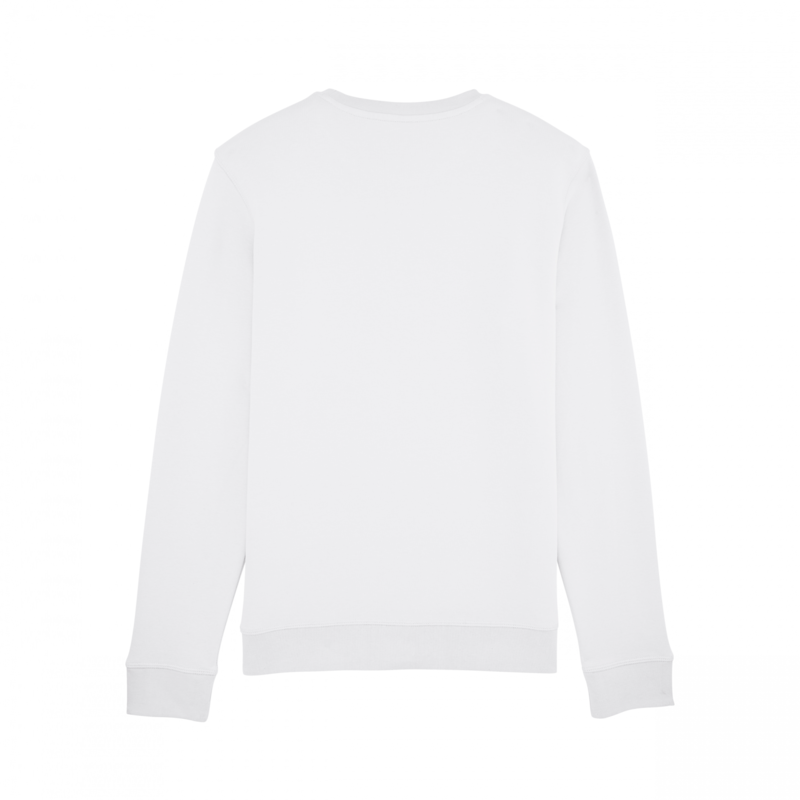 - Women's & Men's light sweatshirt made from 85% organic cotton and 15% recycled polyester. 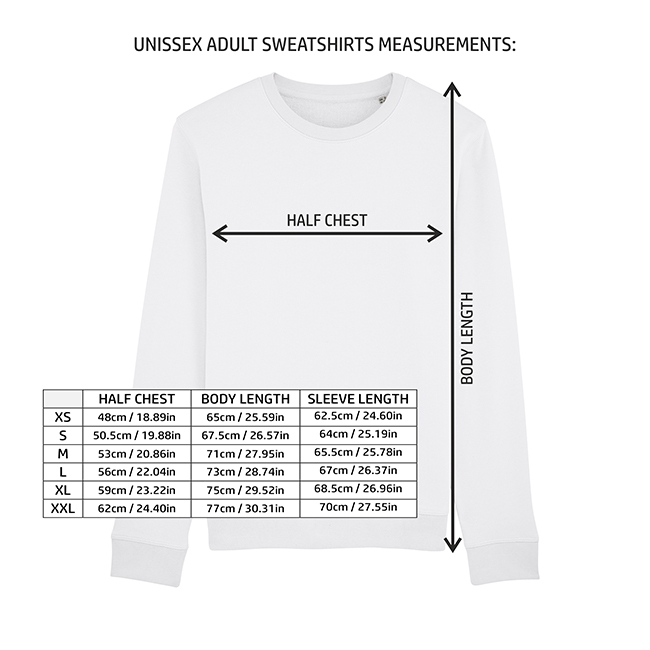 - Our women's and men's sweatshirts have a 300 GSM. GSM (Grams per Square Meter) measures the thickness and density of the fabric, a higher GSM means better quality and comfort, as well as being softer to the touch.